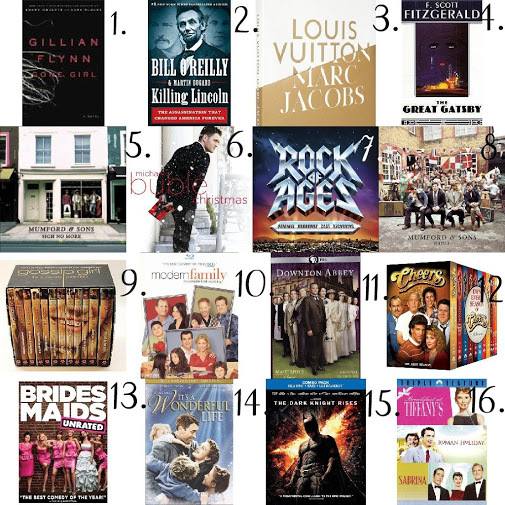 what is the best thing about giving books + movies? these gifts transcend gender and age. that is why they are my go-to gifts for christmas if i am stuck. if you want to buy great local music, head over to madjack records and shop from great artists!